Brittany McCloud has been a foreign filing paralegal at Schwegman since 2015, assisting with foreign filings and prosecution. During her time at Schwegman, Brittany’s work has predominantly included working with agents outside of the United States to assist with prosecution and obtaining foreign patents. She also serves on University client teams, and teams relating to medical devices and software. 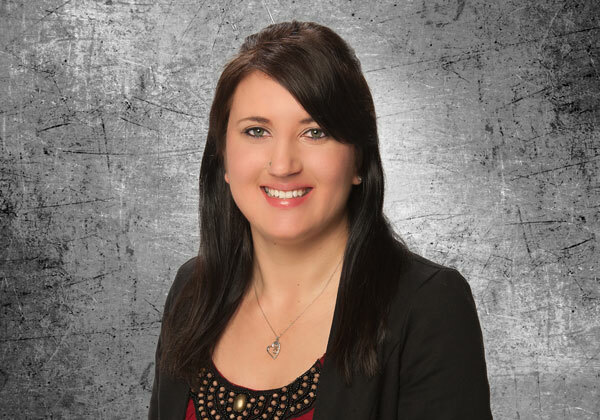 Prior to starting as a foreign paralegal at Schwegman, Brittany was a US paralegal for two years, at CPA Global where she worked with similar clients.